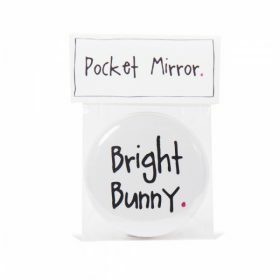 Which Nook and Crannie critter are you? 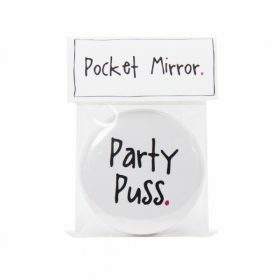 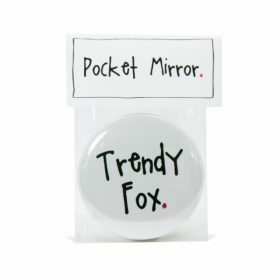 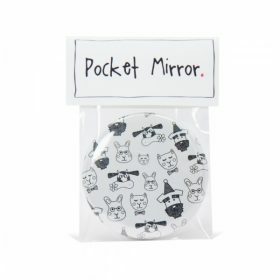 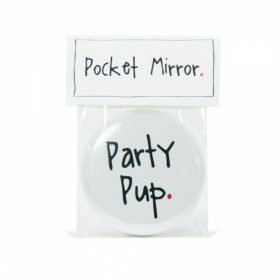 Treat yourself or give it as a gift, this mirror is sure to put a smile on someone’s face. 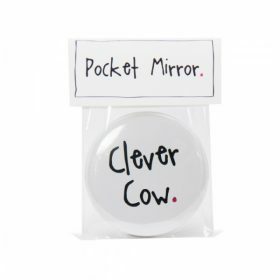 Perfect for those practical on the go touch ups, this would make make a great little gift.